As you may have noticed, Data Science is seen as one of the main drivers of the next industrial revolution happening in the world today. It was also considered the sexiest job of the 21st century by Harvard Business review and is a very well paid one. 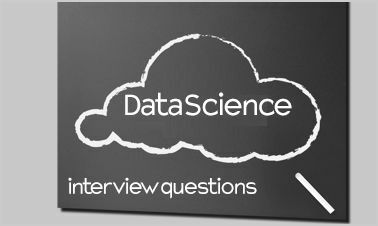 However, preparing for an interview is not always easy and there is a lot of uncertainty, rumours and even jokes about interviews for data scientist jobs. It will of course vary from business to business but we selected some of the questions that the companies that hire candidates using LynxPro would normally ask to fill their contract positions. Have a look, think about how they relate to your own experience, avoid by the book / cliché answers and always give real examples of your actual and previous roles. 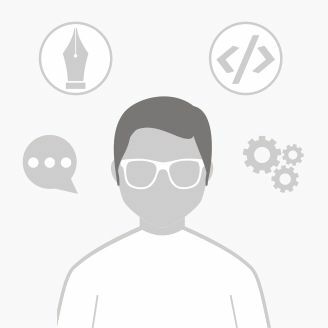 1- What area of Data Science are you more comfortable and would be willing to work with? Why? 2- Tell about a time your work made a difference in a project, what data skills did you bring to the business? 3- Explain your methods of working with data, and how you have used data to convince someone (manager / client / external party) of something that went against their beliefs. 4- What is Root Cause Analysis (RCA), and how is it used for? 5- Having done some research on our business, how do you expect to use your data skills here at XYZ Company, and what kind of impact do you expect it to make? 6- What is false positive / false negative? 7- With which programming languages are you most experienced with? Tell how you’ve been using them and the results you’ve got. 8- How do you make a decision tree and what would you use it for? 9- Give an example of a time that you had to translate the results of your data analysis for non-technical people, and what was the outcome. 10- What is statistical interaction? Give examples of how you’ve used it. Some big players such as Google, Amazon, Apple and Facebook would use more situational questions. Find a few more good examples here .